Adler Planetarium — Sweetchic Events, Inc. The Solarium has floor-to-ceiling windows perfectly showcasing the Chicago skyline as the backdrop for your ceremony and reception. The outdoor terrace is perfect for cocktail hour mingling in front of Lake Michigan. Depending on the night of your wedding, you may be treated to a fireworks display! 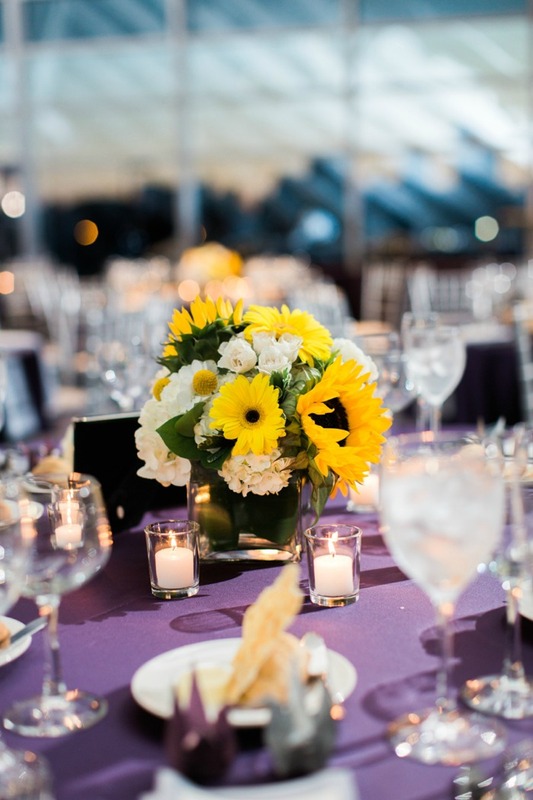 Interested in planning your wedding at Adler Planetarium? We would love to help you!